Tala Koda is a Native American Indian Dog and a big baby! 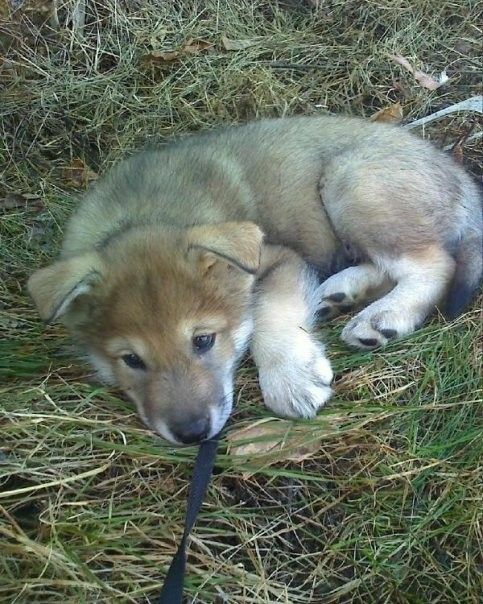 His name means "Wolf friend" and suits him VERY well! This picture was taken when he was 6 weeks old. What a cutie! so cute is he a huskey? omg look at that little face! !